We are passionate party people who love any excuse to celebrate! With our versatile event background, we have the capacity to design and execute a variety of personal celebrations. Whether you have a theme in mind or are searching for a fresh idea, we will work with you to bring together the best team of creative partners to ensure your event goes off without a hitch! Let us handle the production aspects so you can relax and enjoy your guests. We are able to plan any celebration: birthday, anniversary, vow renewal, coming of age, holiday, shower, or any other occasion you wish to celebrate. All packages and pricing are tailored specifically to your event needs. 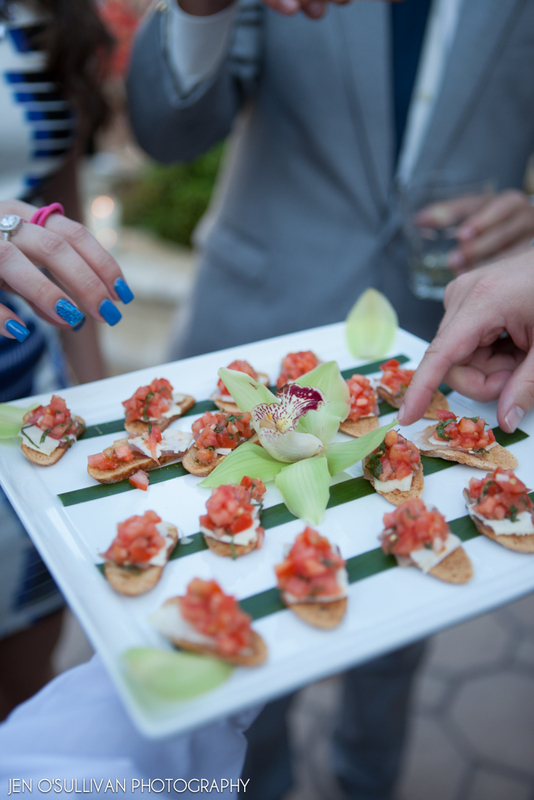 Contact us for a complimentary consultation so we can learn more about your special event!